For fashion enthusiasts in today’s modern world, Uniqlo is likely a familiar name. Founded in Japan in 1984, the quality yet affordable casual wear brand has become a top contender in the global fast fashion market. In a matter of 20 years, the brand has expanded to more than 1,300 stores across 15 countries in Asia, Europe and the U.S. So, what distinguishes Uniqlo from the rest within such a booming industry? Boasting the philosophy “Made for All,” the brand seeks inclusivity, producing apparel that transcends the boundaries of age, gender and ethnicity, and sets itself apart through the use of signature in-house innovations including LifeWear, HeatTech and AIRism. Setting the bar even higher with a detailed staff training program that promotes a positive company culture, the brand has cultivated a positive environment for employees and customers alike. 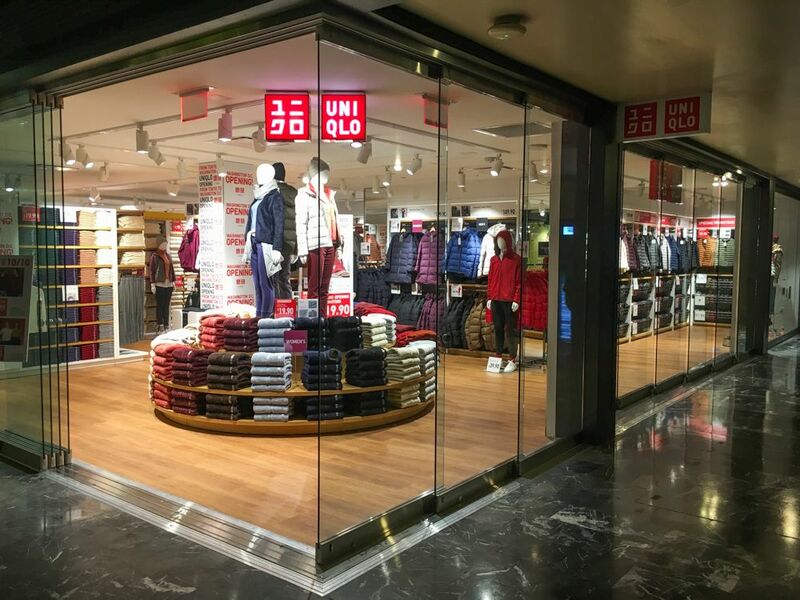 With a hands-on and adaptive approach to marketing, Uniqlo continues to implement inventive tactics ranging from unique in-store experiences to the utilization of company ambassadors, viral digital campaigns and brand collaborations. And with a solid foundation rooted in high-caliber products at an affordable price point, the brand remains an engaging, trustworthy source for fast fashion shoppers worldwide. Learn more about Uniqlo here.